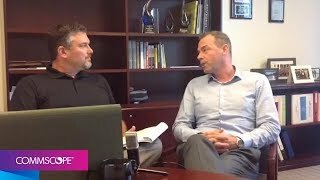 During our August 8, 2018 Facebook Live event, Corporate Communications Manager Joe Depa interviewed CommScope's Koen ter Linde, VP, Sales & Partner Enablement, about the company's PartnerPRO Network. Following our acquisition of TE Connectivity’s Broadband Network Solutions (BNS) business (telecom, enterprise and wireless) in 2015, CommScope is inviting select partners who use the BNS Network Design & Installation (ND&I) program to join the PartnerPRO Network. These are partners that currently offer the AMP NETCONNECT, KRONE and ADC brands. 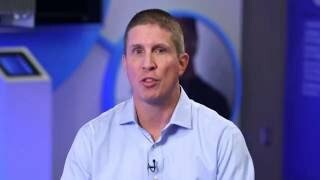 In this video, Stephen Kowal, senior vice president, Global Partners, CommScope, explain the integration, the benefits and what customers should expect, and how long this process will take.